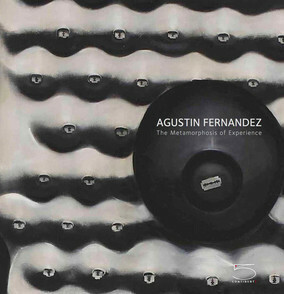 Shop at Agustin Fernandez Foundation - Benvenuti su agustinfernandez! with an introduction by Donald Kuspit and essays by Susan Aberth, Abigail McEwen, and Rocio Aranda-Alvarado. 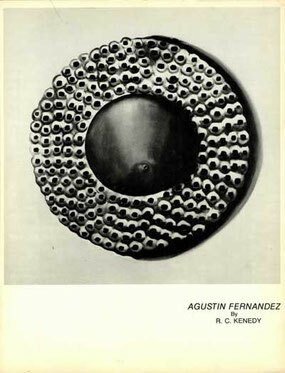 any Fernandez collector, scholar, or fan. ($6.00 within the continental USA). via e-mail, regular mail, or by telephone. Your purchase will help the Foundation continue its important mission and activities. written by R.C. Kenedy and editted by Joseph A. Novak.